You must have your reference number to complete this transaction. Your Reference Number can be found at the bottom of your letter. Your payment will be processed immediately. 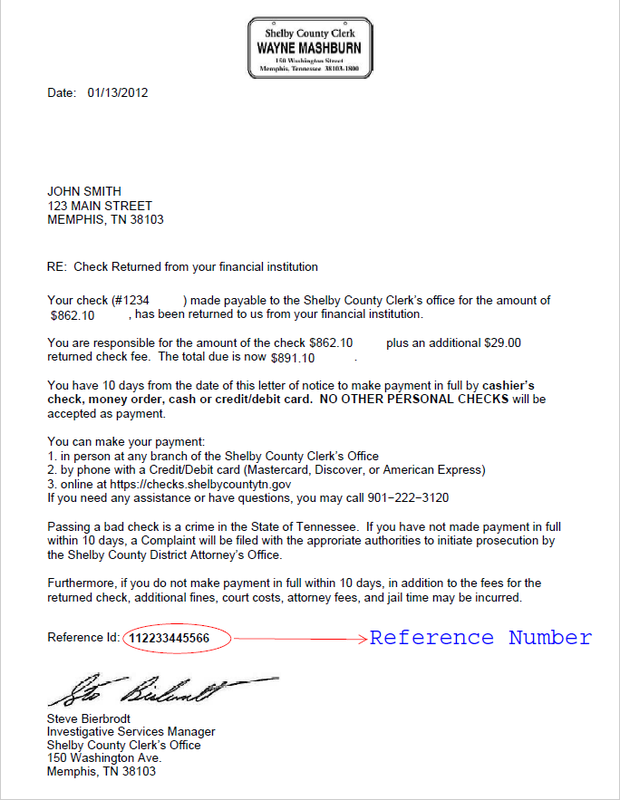 A receipt and a bank copy of the original check will be mailed to you within one to two business days. Valid credit card (American Express, Discover, Mastercard, VISA). A 2.25% credit card convenience fee will be assessed on the total.